Fans have not taken kindly to Atari's plans to bring RollerCoaster Tycoon to Nintendo Switch. 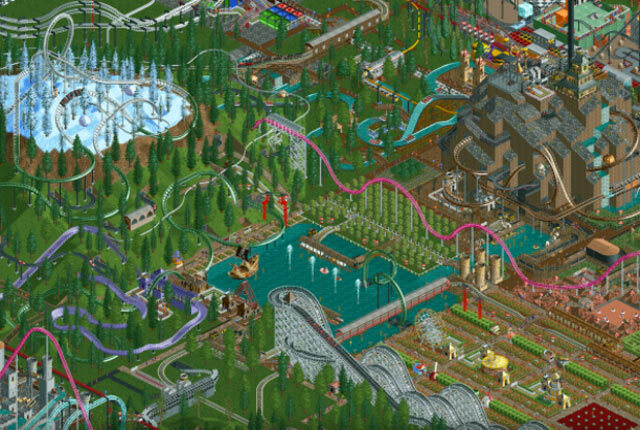 The RollerCoaster Tycoon franchise has for almost two decades been a genre staple, rarely missing a beat, and continuing to offer many a nostalgic gamer an ageless experience and course in ‘coaster creation. Recently, however, the franchise has fallen on hard times, and its publisher in Atari looks to be trying to make up for what has been a bumpy few years. The gaming giant of yesteryear has gone through many a restructuring, not to mention a bankruptcy or two. It didn’t help that it almost completely ruined a beloved franchise in RollerCoaster Tycoon. It announced RollerCoaster Tycoon 4 to much excitement, only to softly ruined everyone’s nostalgic dreams by bringing it exclusively to mobiles, and plaguing it with in-app purchases (IAP). Strangely, a sequel to one of the greatest PC games of all time wasn’t coming to PC. How bizarre. Then came RollerCoaster Tycoon World, the game that was supposed to right the wrongs of the mistakes of the mobile monstrosity. Except the game barely got out of the alpha stage before fans started bemoaning its quality. Atari went into damage control: it released a trailer that looked so bad, the consensus was universally, exclusively negative. The publisher came out and said that the game was in early stages of development, and that the graphics would be improved by launch. That begged the question: why release a trailer in the first place? After a number of buggy betas and an eventual release, RollerCoaster Tycoon World surprised no one: it was about as compelling as a Ferris Wheel. To make matters worse, Frontier Developments, the iconic studio behind the original RCT games, was making Planet Coaster, and game that — rightly so — was one of the 2016’s surprise packets: it’s the spiritual successor to RollerCoaster Tycoon that we’d all been waiting for. Then, suddenly, just before Christmas of 2016, something amazing happened. Stealthily, under the cover of night, RollerCoaster Tycoon Classic was released. It was a solid game — read more about my impressions here — but the reality still is that we don’t have a dedicated new PC (or even console) release of the franchise. Thankfully, Atari now seems intent on bringing the classic franchise to Nintendo Switch, and the publisher is asking your help to bring it to the console. That, my friends, is the big catch that comes with this announcement. The company has launched a crowdfunding campaign on StartEngine.com, with the aim to source $2 million to create an “all-new” version of the game for Nintendo’s record-breaking console. As a massive RollerCoaster Tycoon fan, I like the idea of bringing the game to any console, but that Atari is turning to crowdsourcing certainly has fans asking questions as to the publisher’s motives. The two mobile releases were successful, probably in part due to the IAPs that plagued the releases. Why, then, is Atari turning to fans to fund a game Atari already knows has the support and fanbase? The install base for the Switch is there, so why head down this path? Gamers don’t seem to be having any of it, either. As of writing, this video promoting the campaign has 107 Likes … but more than 3,000 downvotes. 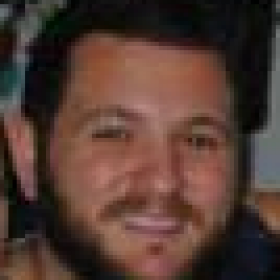 “Invest $750 and the only thing you’re guaranteed to get is 25% off a port of a mobile game. Are you trying to crash the games industry again Atari?” said one fan, referring to the infamous video game crash of the 1980s that many attribute to Atari’s flooding the market with low-quality software and hardware. 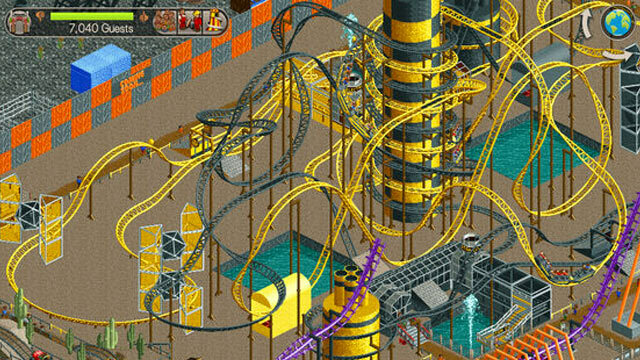 “If you knew what you’re doing, you’d just port Rollercoaster Tycoon 2,” said another. Should you feel like investing, visit the official crowdsourcing page here. NOTE: Images used in this article are from the RollerCoaster Tycoon Classic release on iOS and Android, not of the proposed Nintendo Switch version.